Summer on the Cuyahoga (SOTC) is a unique summer internship program open to students of Case Western Reserve, Colgate, Cornell, Denison, Ohio Wesleyan, Smith, University of Chicago and Yale. 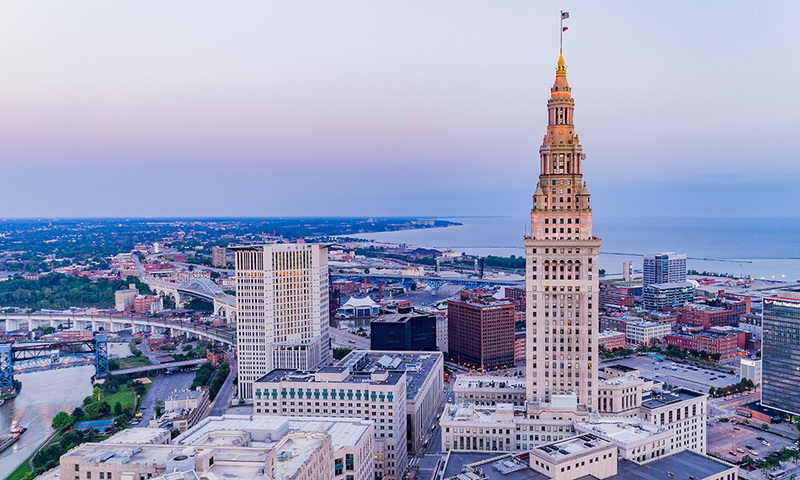 The program brings together 50-70 students for an intensive summer immersion program designed to help interns explore the professional, civic, and social offerings of the Cleveland area. 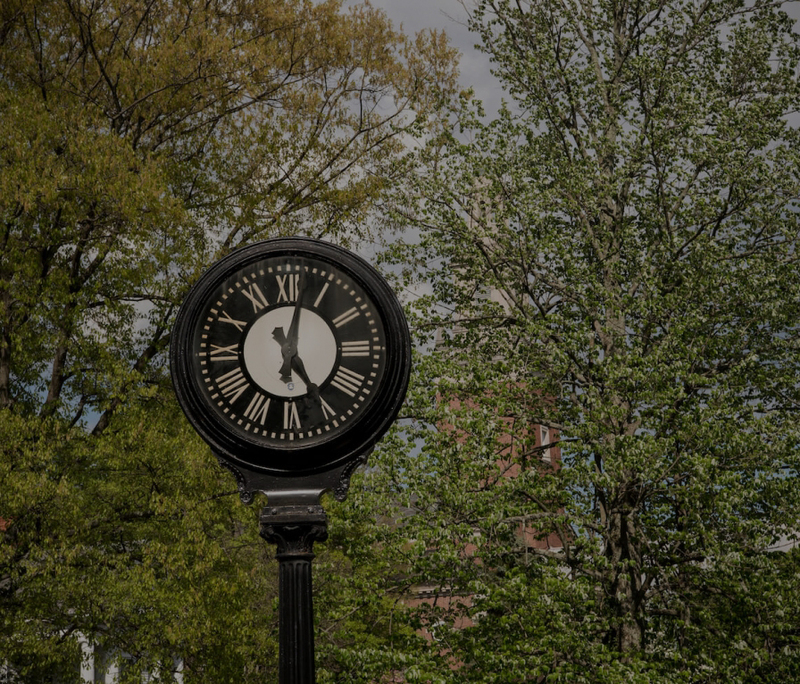 SOTC offers students challenging internships, community introductions, alumni connections, and group housing for the summer. Our mission is to recruit talented college students for summer internships and a unique immersion into the community with the ultimate goal of having graduates build networks and permanently locate in Greater Cleveland. View current internship postings by visitingSummer on the Cuyahoga (SOTC). A summer in Cleveland will be a summer to remember!!! Experience the very best of this major-league Midwestern city. Land a great internship with a great company; enjoy FREE HOUSING; meet students and alums from all over the world; experience a summer filled with fun and enriching events. Student participants in Summer on the Cuyahoga represent a wide range of backgrounds and life experiences. All are committed to getting the most from their summer in Cleveland. You will gain tremendous work experience and insight into a variety of career opportunities, and you will enjoy amazing cultural, social and civic engagement programming, alumni networking, and opportunities to form lifelong friendships. SOTC offers the complete summer package! *Students should contact career@denison.edu to create an account and view current internship postings. Read more about the Summer on the Cuyahoga program from Adrianna Peterson '18. Get your weekly Knowlton Note delivered to your inbox - today! Peace Corps has announced that Denison University is among the top 25 of Peace Corps volunteer-producers in the nation. Emily Merrell, founder of networking group Six Degrees Society, shares networking tips for your career and community work.